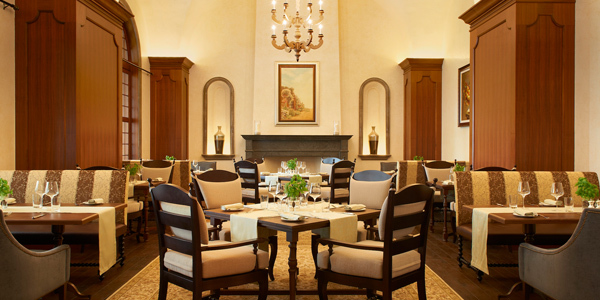 The restaurant’s design, inspired by a Tuscan villa, creates the feel of visiting the home of an Italian noble at his summer residence where family and friends meet and are welcomed by the chef-patron. 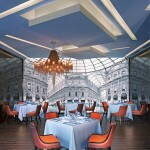 The food complements the design, bridging tradition and elegance. 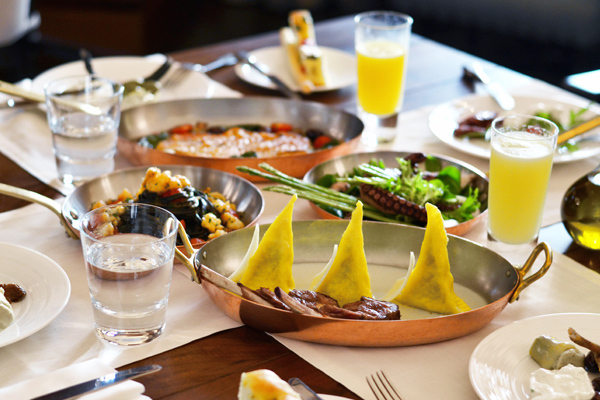 Serving hand-crafted, regional Italian specialities from Tuscany, Umbria and Emilia-Romagna, the menu is composed to orchestrate specialities of these areas. 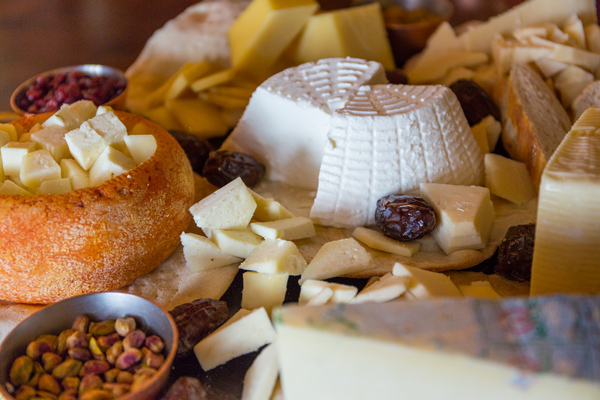 Special imports of cheese, prosciutto, cold cuts and salamis emphasise the quality level of the restaurant. 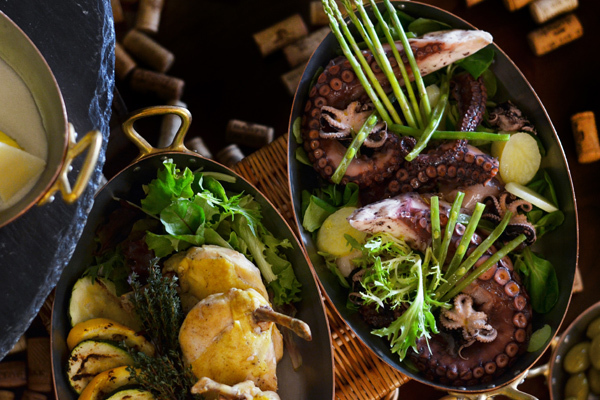 The seafood lasagne is the star of the show and the beef ribs are sublime – both dishes are beautifully presented, well prepared and delicious. 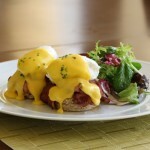 Enjoy the Villa Toscana brunch for a unique experience and a delightful start to your day.